for $339,000 with 4 bedrooms and 3 full baths. This 2,347 square foot home was built in 1988 on a lot size of 0.30 Acre(s). Model perfect doll house located in the heart of Tampa Palms. Beautifully remodeled and located on a quiet cul-de-sac on a shady tree lined street. You'll love this floor plan! 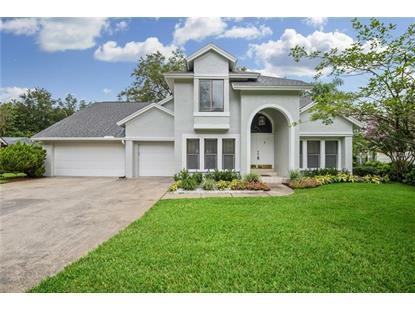 It boasts 4 bedrooms, 3 full baths and 3 car garage. The master and office (may be used as a 4th bedroom) are located on the first floor with 2 bedrooms located upstairs. An expansive foyer greets you and leads to the step down formal dining room and living room. The formal areas offer a cozy two sided fireplace and soaring ceilings which gives a bright open feel. The kitchen has been extensively remodeled with high grade porcelain floors, designer back splash, stainless steel appliances, custom lighting, sleek granite counters and a large pantry. The master retreat is conveniently located on the first floor. It has generous closet space and sliding glass doors that overlooks the park like setting. A sun filled office is located off of the master retreat. It may also be used as a nursery or exercise room. There are two bedrooms upstairs and a beautifully remodeled bathroom. Enjoy cools summer breezes while relaxing on the covered screened lanai. It is generous in size and perfect for entertaining. The grounds are beautiful and you'll love the sprawling rear yard. 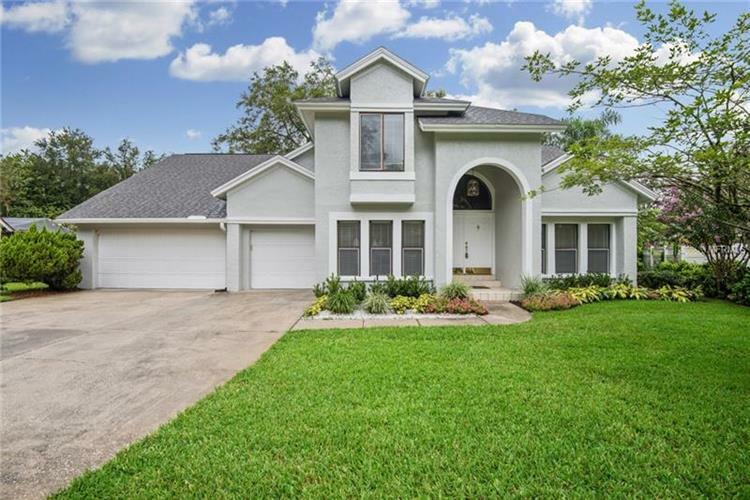 Located just minutes to top rated elementary school, renovated community center w/Olympic size pool, playgrounds, tennis courts and Tampa Palms Golf & Country Club. This is a house you'll love to call home!